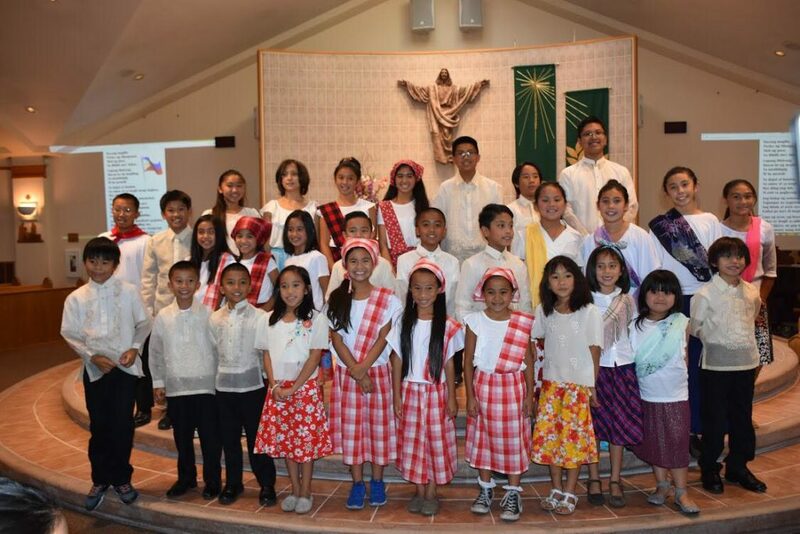 The Filipino Cultural Summer Camp is an educational immersion in Philippine History, Music, Arts, Dance, Cuisine, Literature, and Basic Tagalog for kids 8-15 years old. Register on or before Friday June 30, 2018. First come, first served. Click here to download the 2018 UPAASF Summer Camp Flyer. Download, print, and fill up the registration form.